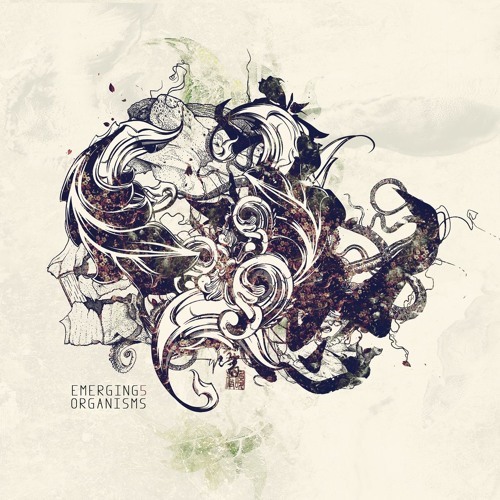 released on the tympanik audio compilation " emerging organisms 5"
Glad we met! Great inspration for me :) Awesome track!! ah the glitching skills! top notch beats here, Huron! The atmosphere is very cyber-technik . take the red pill...großartiges Ding!! !